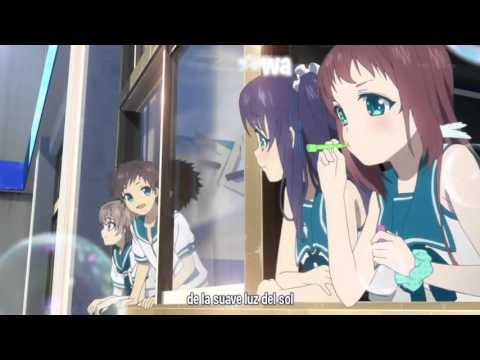 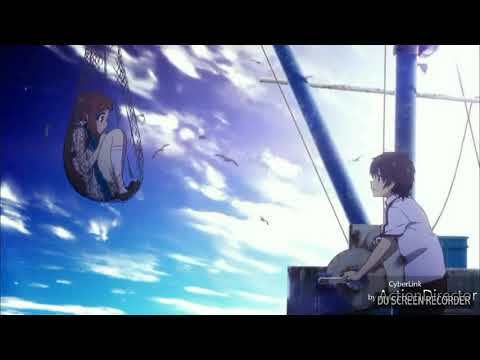 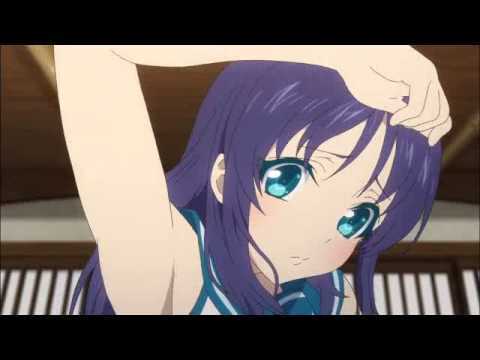 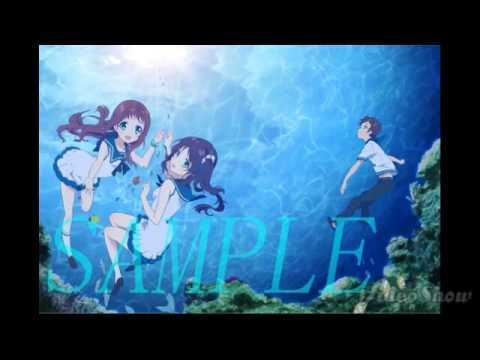 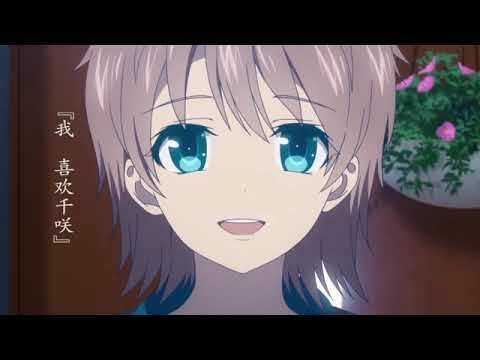 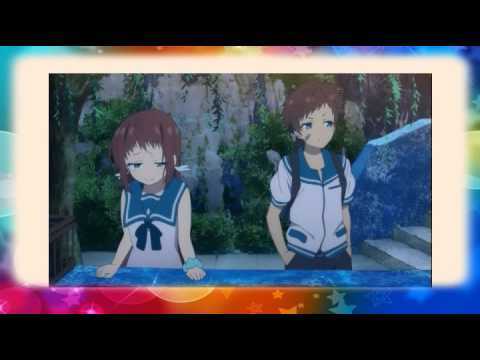 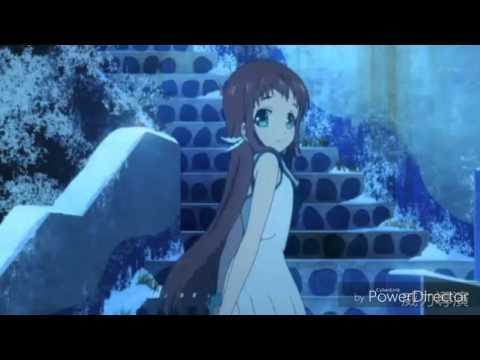 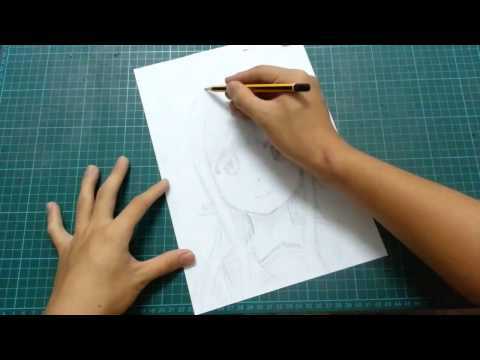 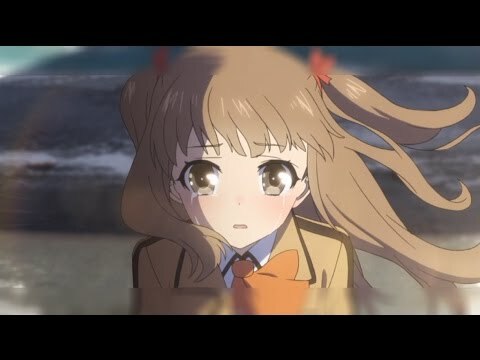 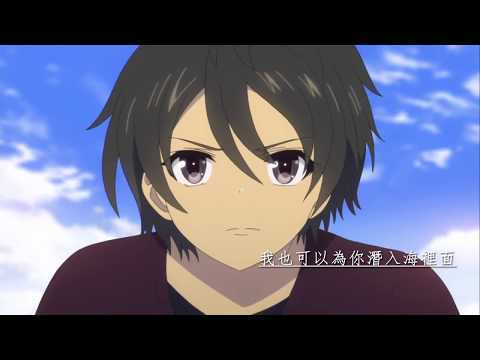 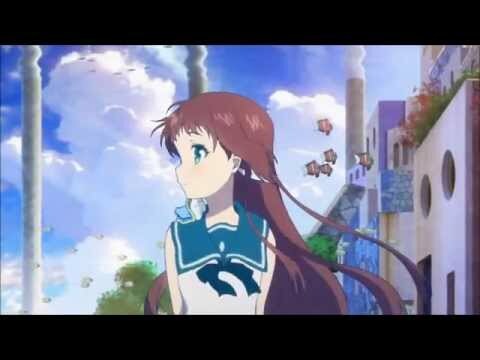 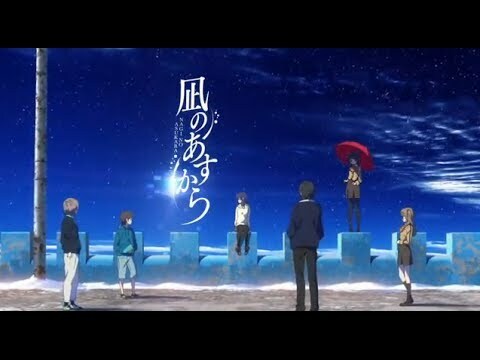 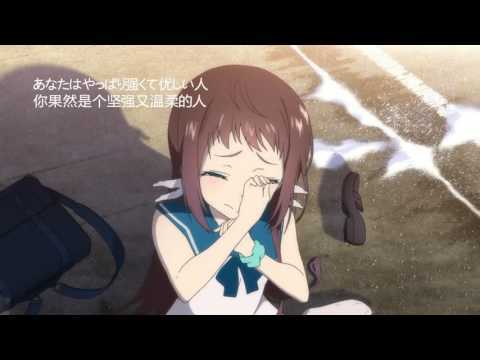 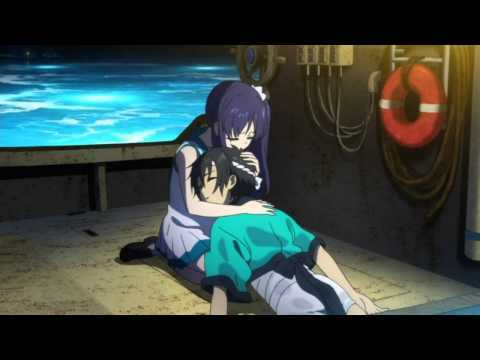 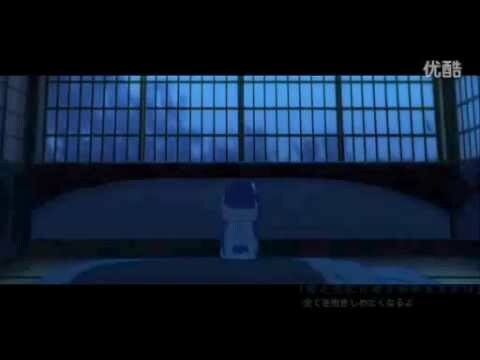 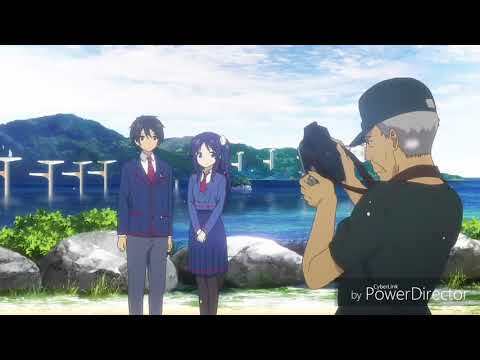 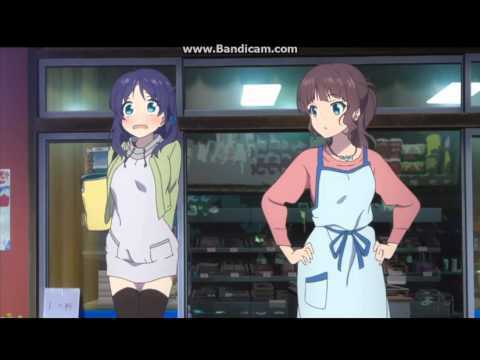 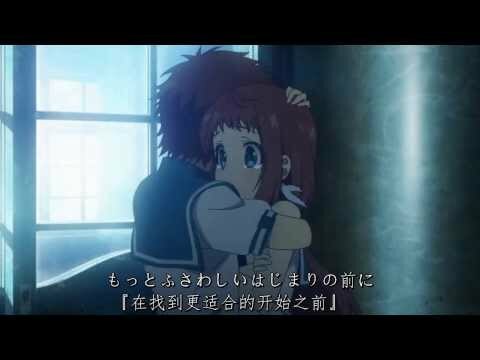 轉載來自: http://www.bilibili.tv/video/av1070749/ BGM: (1) Believe in you By Tiara (2) I will By AZU 作者: 七守百千. 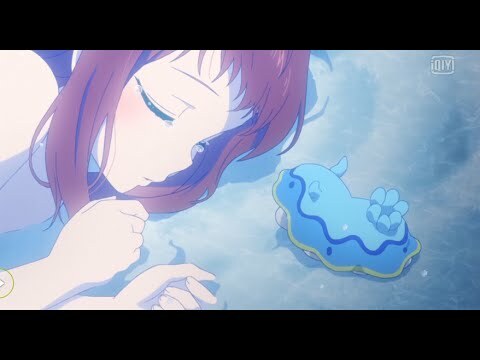 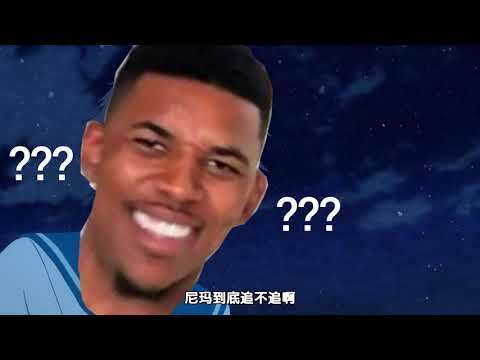 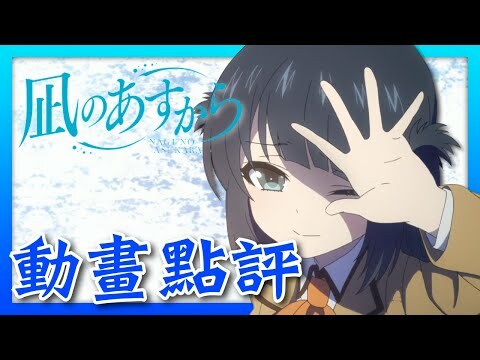 自製不知道為什麼b站放不上去... 只截取了動畫中最經典的片段❄ bgm/沢井美空-なきむし。 ❄ 博愛黨一枚. 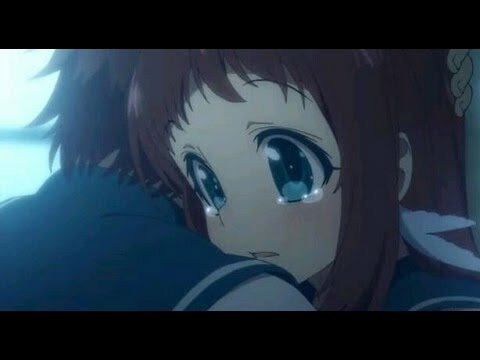 偶爾久違的MAD - 歌: 中村舞子- Endless tears.